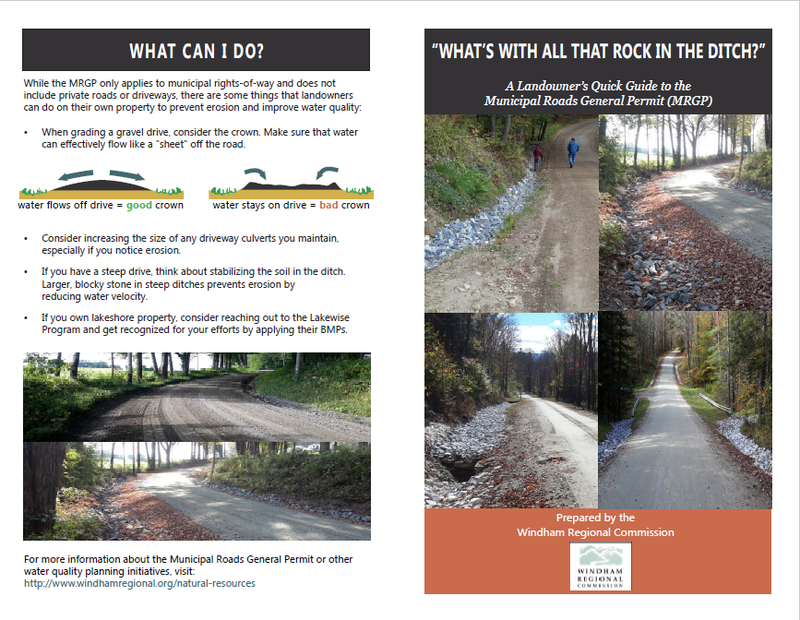 Did you know that poorly designed or maintained roads can contribute to erosion and reduced water quality? 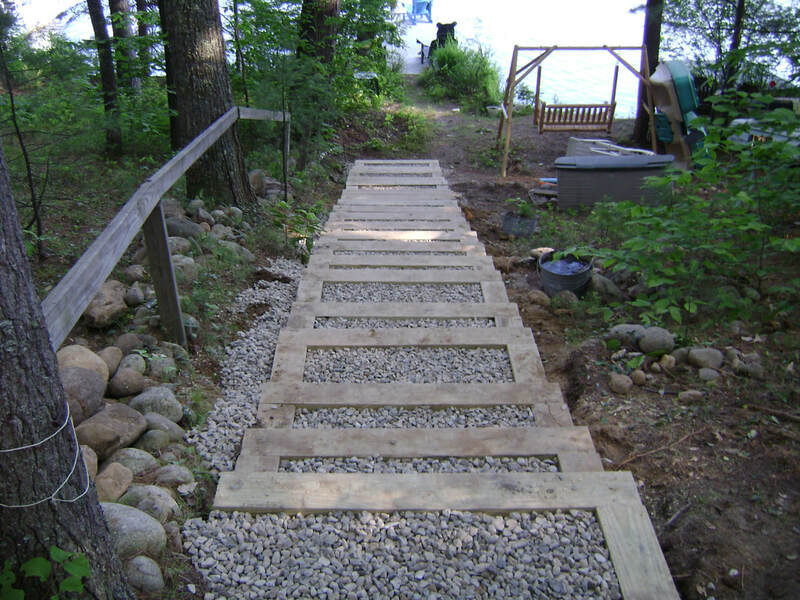 Simple changes can make it cheaper and easier to maintain your road, as well as reducing pollution into the lake. When it comes to water we want to "SLOW IT, SPREAD IT, SINK IT". 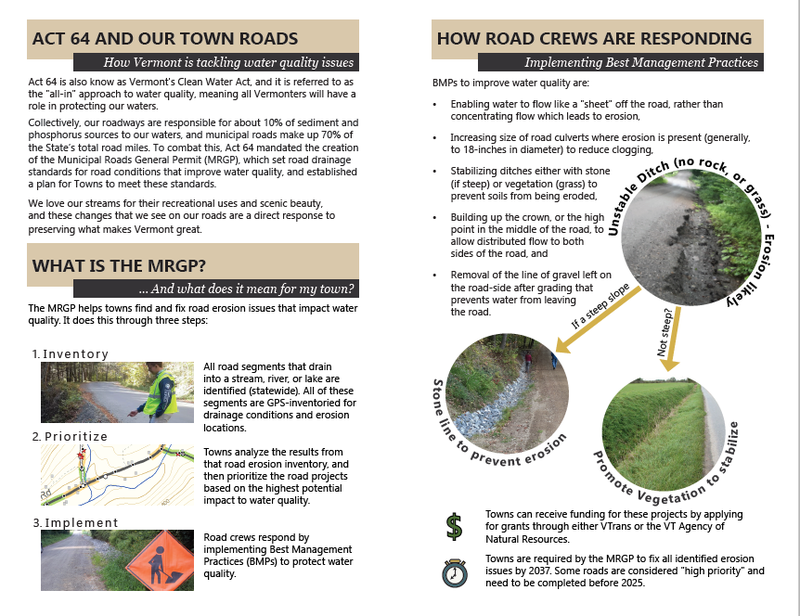 If your privately owned road or driveway could benefit from a larger scale improvement, contact us about grant possibilities and we may be able to help find funding. If your road is privately owned, but you are not the owner, urge the land owner to work with us to address the issues. In most cases, grants cover 75-100% of the cost. If you know of an issue on a town or state road, let us know and we will work to get it addressed! ​Learn more about the importance of better roads with the DEC Better Roads Website. 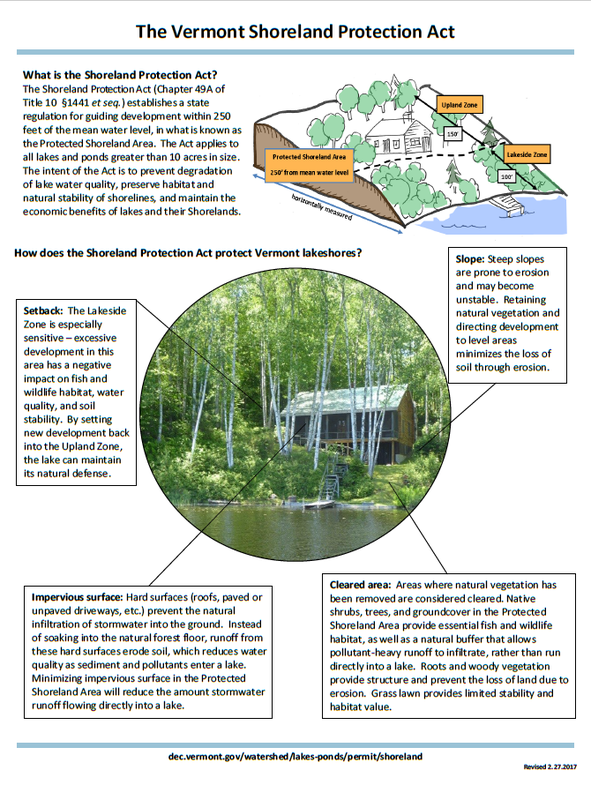 Shorelines are also a very important part of water quality and another area we are currently focusing grant work on, and those who own property on the shore are subject to the Vermont Shoreline Protection Act. Although property directly on the lake is often of the biggest impact, any property hydrologically connected can make a difference. That means any property on the lake, a stream or tributary that runs into the lake and property around drainage ditches or streams of any kind, even if they may be dry much of the year. 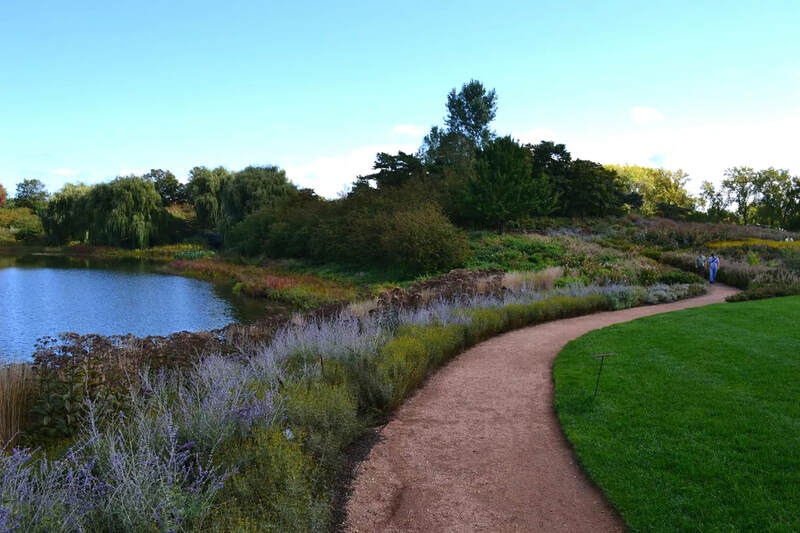 Pollinator gardens are lovely to look at and the plant roots catch nutrients before washing into the lake.